We provide an exclusive range of blower kitchen chimneys that is designed to add elegance to the kitchen. 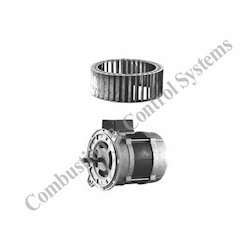 1 FOR MODEL 1, 3, 5 SIZE BURNER . 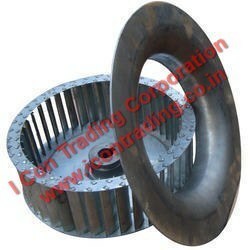 2 LOW CAPACITY BURNER FAN WHEEL WG 20 , WG 30 , WG 40. 3 NEW VERSION WMG 10 /1/2/3/4 IS AVAILBLE. We are one of the reputed organization engaged in offering superior quality Belt Drive Blower Wheel. These Blower Wheels are appreciated by a large number of clients due to high quality. These products are available in market at most competitive rates. The Burner Blower provided by us is convenient to install and use. It is available in compact sized specifications at budget friendly market prices. It is resistant to corrosion and abrasion. We are manufacturer of Blower Wheel. All the components and materials used in construction and assembly are of the highest quality to ensure many years of reliable operation. Blower Wheel are suitable for large quantities of air at low pressures while producing very little noise. Pioneers in the industry, we offer Blower Wheel from India. We are one of the trusted names in the market to offer a highly durable range of Tumbler BlowerWheel. We ensure to deliver fully tested products at leading market price within promised time frame. Being a prominent firm, we are engaged in manufacturing a distinguished assortment of Aluminum Blower Wheel. Owing to our enriched industrial experiences, we are devoted towards manufacturing and supplying a wide variety of excellent quality Galvanized Steel Blower Wheel. - In automobile, engineering, garments Industry, etc.